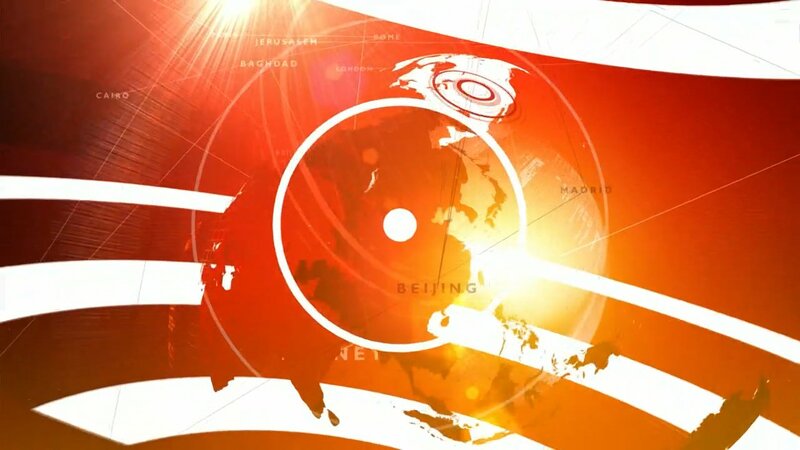 they will probably do what they did with Afternoon Live, use the normal background and globe for the titles and put some text and glossy effects over it, the only place to see really new titles is on BBC World News. Maybe they could change Studio E to a global style light blue or something and maybe try with Augmented reality changing what normally is red in the background to blue if they are trying gimmicks. In all honesty the current Newsroom Live titles werent bad at all. Or perhaps it will be shots of the newsroom like Outside Source. Why? This is why we build studios. The headache for the crew alone of having to produce a news bulletin from an office environment every day is good enough reason not to try. We have a compromise – a glass box within the newsroom. I'm pretty sure people would get tired of the novelty of an office-based bulletin, especially when those variables that are otherwise carefully controlled in the studio begin to detract from the content itself. Franceinfo still have their bulletins from inside their newsroom and it still feels fresh and innovative two years after launch. Yes. That's a channel that's been built for a 2018 audience and it shows. Nothing wrong with some presentation from out in the newsroom itself, not necessarilly the whole 2 hours, but now and again would be nice. 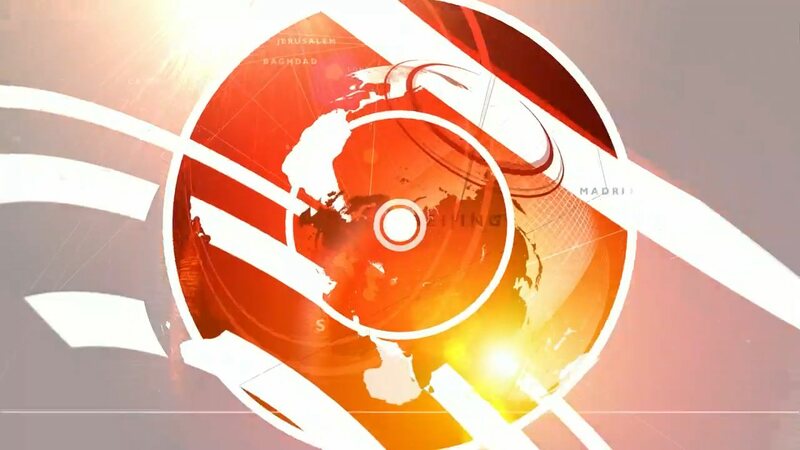 For me, BBC Newsroom Live is a solid 2 hours of news, one of the best on in the UK - at the moment, it beats Sky hands down. The branding is not OTT, the name is self-explanatory and on this slot there are always presenters who are among the best on the NC - I never tune in and think 'ah, must be the holidays'. The fact that Joanna and Annita alternate is also good, it makes it less 'this is my show' à la Kay Burley and keeps the focus on the news. Plus, there is almost no filler and no long form reports as given the time of day at lot of people are at work (myself included) and it's easy to glance at the screen and know what's going on straight away. Credit where credit is due. 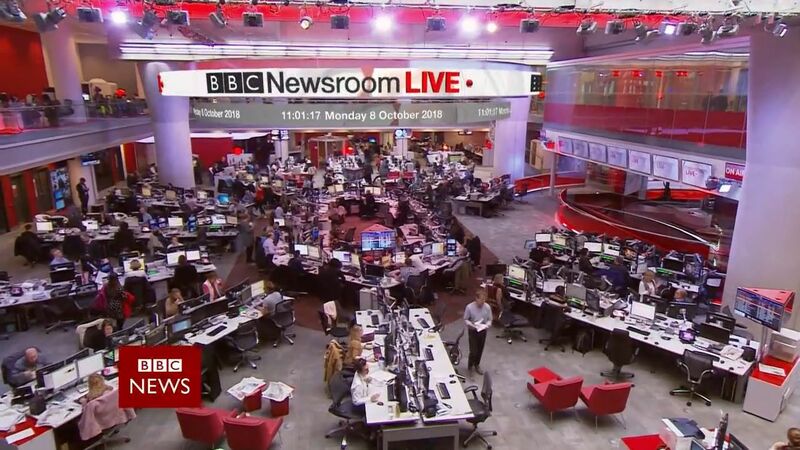 I would agree with some of the comments that it would be nice given the slot's name to go and do some broadcasting from the newsroom floor but this slot handles a lot of breaking news, speeches and live events so it just isn't the best slot for that. Plus, it's a gimmick of Outside Source that they are in the open newsroom which works relatively well so I'd say that does the job. Franceinfo is the most modern setup I've seen though. I hope this rebrand stays the right side of not OTT. 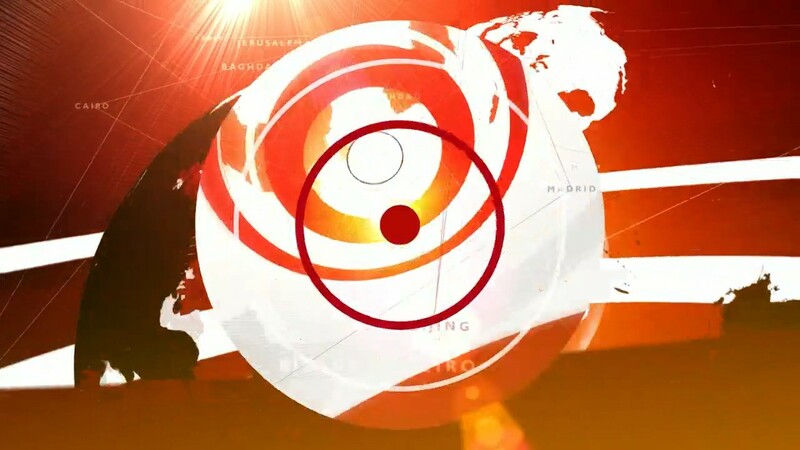 Newsroom Live until Friday at least was a rebadged standard two hour bulletin on the NC, disguised on BBC Two that it's a straight simulcast of the BBC News Channel in mid-morning. 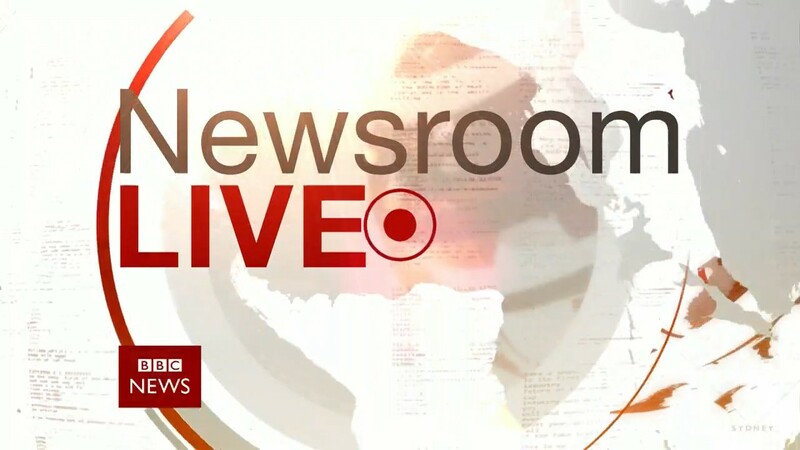 Afternoon Live despite being NC only has more character than Newsroom Live, but have to agree that it's straight forward news with no tick box nonsense that you get on Victoria Derbyshire or the Kay Burley Show on Newsroom Live. Female skewed magazine features and celebrity interviews which aren't generally part of the rolling news format. Derbyshire and Burley have them to diversify their audiences. Because having a diverse audience that includes those pesky females is bad. Apparently.